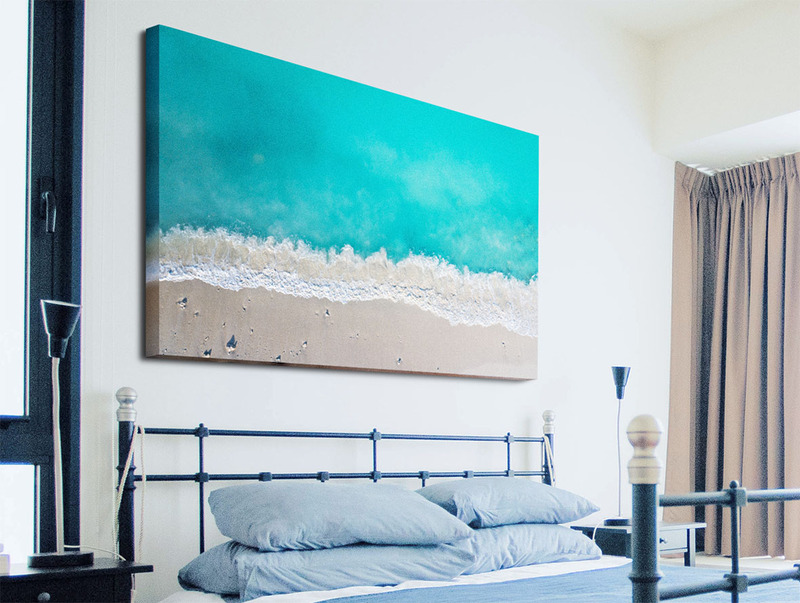 Do you ever wish your favourite photos looked like artist canvases? 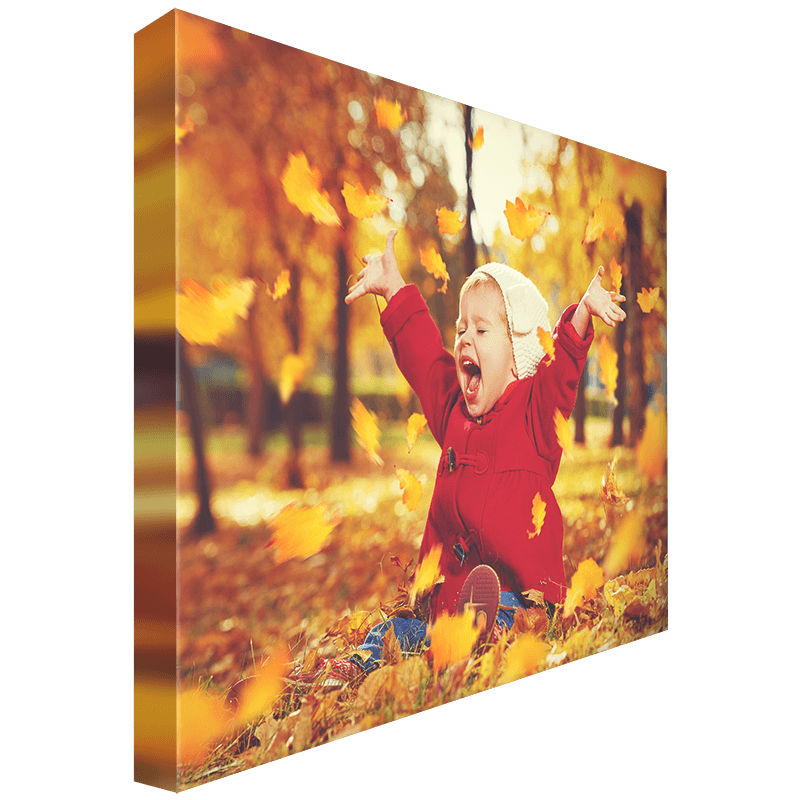 Look for large-format canvas prints and you’ll love the results! Canvas prints are sometimes referred to as fabric prints. A canvas print is a decorative product that will fit in nicely with interior decors in any room of your house. Just make sure that you avoid humid areas such as around pools or in humid basements, which don’t agree well with the fabric base of the print. Printing on canvas is at its core a very simple process: we print your image directly on canvas fabric with UV ink. 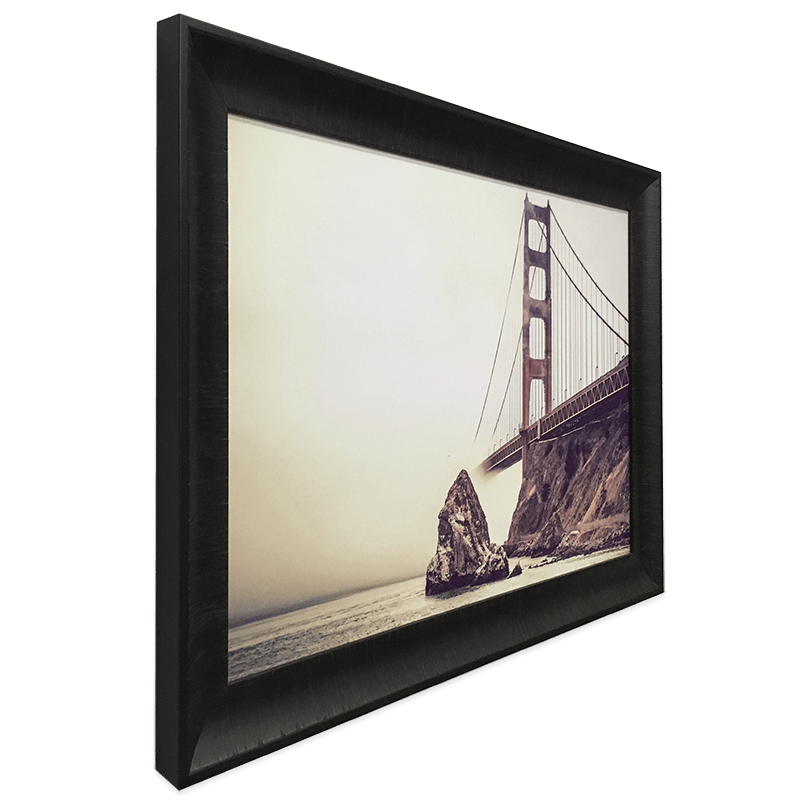 Each canvas print is mounted on a wooden sub frame and you can then hang the large print on a wall, or frame it with one of our many choices in framing materials. Pixel stretching, where we extend pixels on each side of the image to continue whatever color or pattern was present on the borders of the image, and then again fold the extended area on the sub frame. To make a canvas print really stand out, why not have it framed? We offer a variety of frames that include traditional frames or “floating image” frames, where the frame does not touch the canvas print and leaves a groove between the frame and the print. Plan about 10 days for your canvas print to be processed and printed. Canvas prints are available in a variety of sizes starting from 8×10 inches all the way up to 48×72 inches.